The Congress on Monday said that the Bharatiya Janata Party (BJP) is going to suffer huge defeats in the upcoming Assembly elections in Karnataka, Madhya Pradesh and Rajasthan. 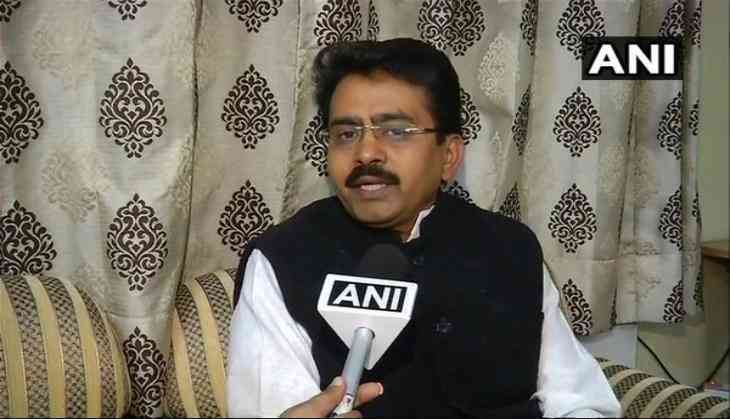 Expressing confident on winning the Assembly election in Karnataka, Congress MP Rajiv Satav told ANI that the only discussion can be is on our victory margin. "Incoming assembly elections BJP is going to suffer huge defeats in states including MP and Rajasthan," he added. Elections are due in Karnataka in a couple of months, while the tenure of the current assembly ends on May 28. Congress president Rahul Gandhi will kick off the third phase of the party's campaign in Karnataka on March 20 and 21.